Able Locksmith is part of the award winning company - The Able Group. We specialise in any type of lock service you may require. 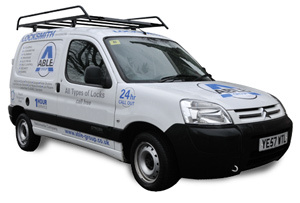 Our 24 hour fast response local locksmiths are able to respond to any emergency work such as gain-entries within 30-90 minutes. 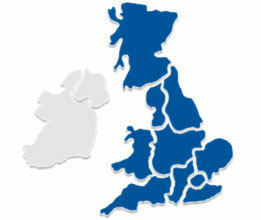 With many satisfied customers nationwide, Able Locksmith offer a professional lock service that is second to none. Our success has stemmed from word of mouth and we keep aiming to improve our services in any way we can. As lock experts we pride ourselves as being one of the nations premier 24 Hour emergency locksmith companiers because of our professional and affordable lock services. With locksmith specialists in your local area we are ready and prepared to handle any type of emergency and non-urgent work you may find yourself requiring, 24 Hours a day, 365 Days a year.